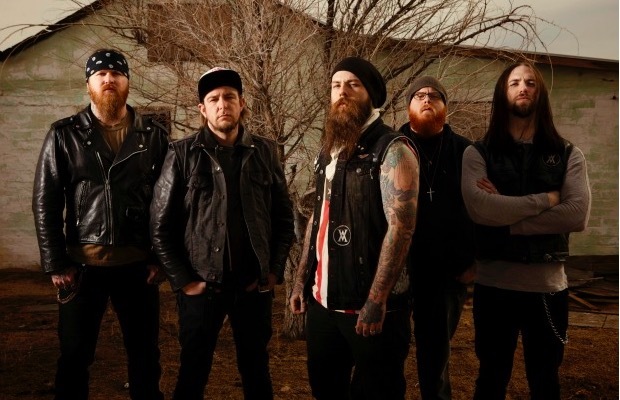 Demon Hunter drummer Timothy “Yogi” Watts and his wife (who is expecting their first child any day) have lost everything—with the exception of four ferrets, one shirt, one pair of shorts and one pair of shoes—in an apartment fire. A GoFundMe has been set up to help accommodate their loses, which has risen to over $10,000 in just a few hours. See a picture of Watts below, tweeted by the Nashville Fire Department.